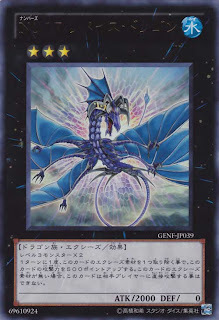 When a monster declares an attack, you can remove 1 Exceed Material Monster from this card to negate the attack. 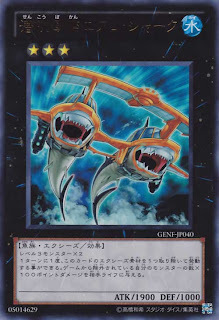 When this card is selected as an attack target while it has no Exceed Material Monsters, destroy it. End Phase, the selected monster is flipped to face-up Attack Position. 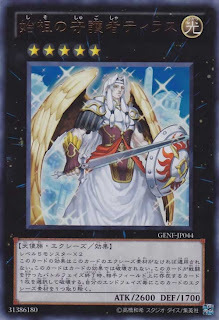 Once per turn, you can remove 1 Exceed Material Monster from this card to have this card gain 500 ATK. 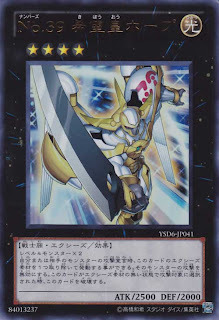 While this card has no Exceed Material Monsters, it cannot attack your opponent directly. When this card destroys an opponent's monster by battle and sends it to the Graveyard, you can remove 1 Exceed Material Monster from this card to inflict 1000 damage to your opponent. Veamos este monstruos de Rango 3 otra vez vemos que un 2000 de ataque y 1900 de defensa, y que su efecto nos es malo ya que al destruir un monstruo podremos hacer 1000 punto mas de daño adicional removiendo un Exceed material. Once per turn, you can remove 1 Exceed Material Monster from this card to inflict 100 damage to your opponent for each of your removed from play monsters. Otro de Exceed Rango 3 y un este monstruos al remover 1 material Exceed hace 100 de daño por cada uno de los monstruos removidos si tenemos. en la ultimamente el meta actual es muy rapido pero depende mucho del cementerio asi que mis planes para futuro es hacer un meta Remover xD (ideas, ideas, ideas) y aun sin eso sigue siendo un 1900 de ataque. 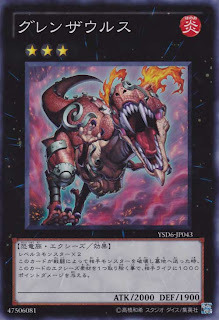 If this face-up card on the field would be destroyed, you can remove 1 Exceed Material Monster from it instead. 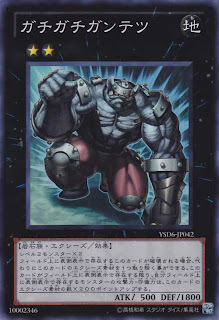 While this card is face-up on the field, all face-up monsters you control gain 200 ATK and DEF for each of this card's Exceed Material Monsters. 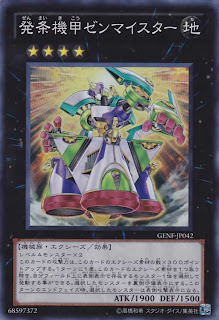 Once per turn, you can remove 1 Exceed Material Monster from this card to select 1 face-up Level 4 or lower Attack Position monster your opponent controls. Gain control of that monster, until the End Phase. 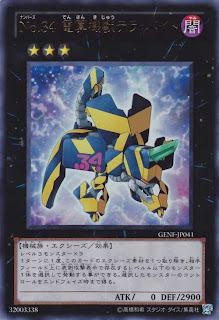 Once per turn, you can remove 1 Exceed Material Monster from this card to select 1 Level 4 or lower removed from play monster, and Special Summon it to your side of the field. 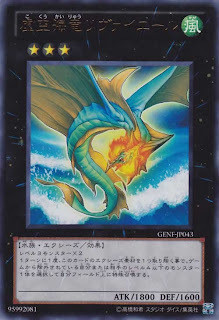 While this card has an Exceed Material Monster, it cannot be destroyed by card effects. If this card battles, at the end of the Battle Phase, select 1 card your opponent controls, and destroy it. During each of your End Phases, remove 1 Exceed Material Monster from this card.